Maybe I will top up with Korean Pancake or marinated beef BBQ, but most of the time I can't resist the urge to order BBQ Pork Belly, whether marinated or not. 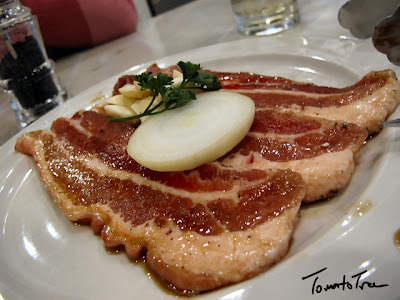 For me, this is a "fail-safe" dish as long as the meat is fresh; premium quality meat is an added bonus. 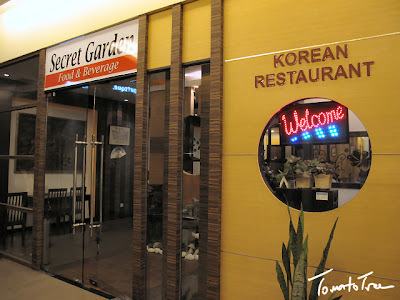 Secret Garden, not the famous Korean Drama 시크릿 가든 (秘密花園) by Hyun Bin and Ha Ji-won, but a Korean BBQ Restaurant recently relocated to D'Junction from Taman Emas. 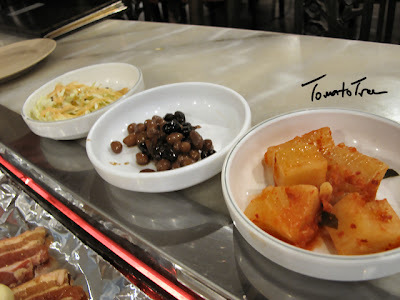 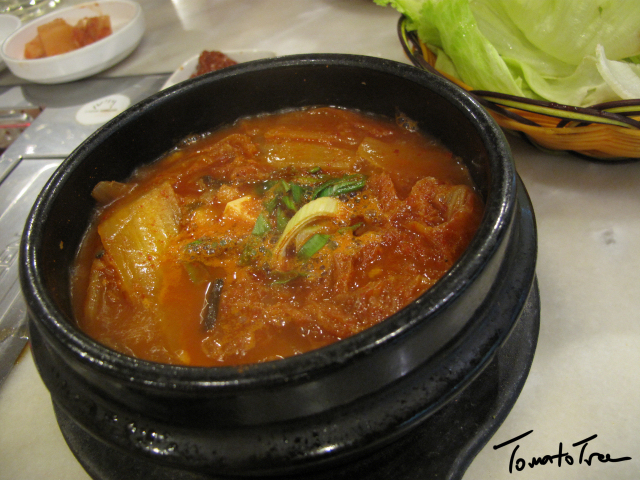 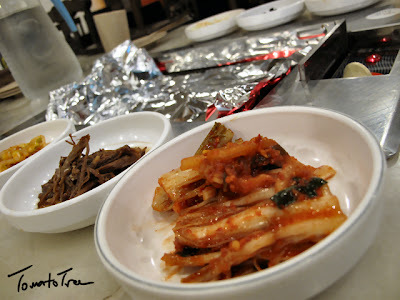 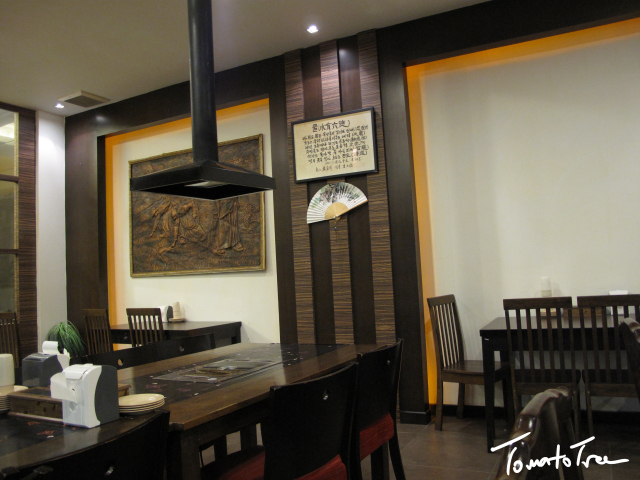 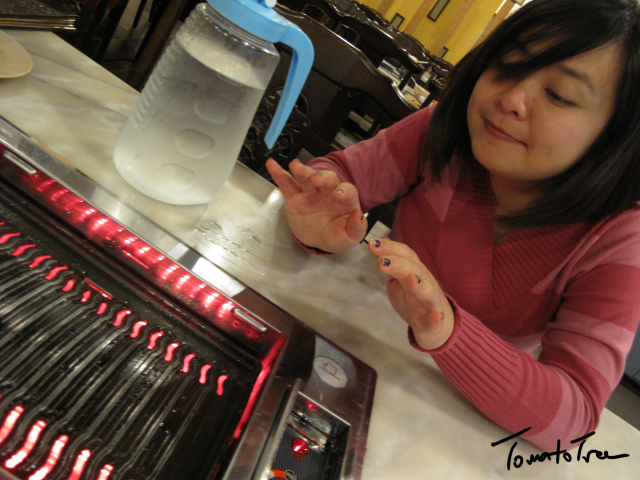 They offer authentic Korean gastronomic experience with affordable price, in the neighborhood area of Lintas. D'Junction also housed a pub, a reflexology centre by Thai Odyssey and a Chinese restaurant owned by Tai Thong Group, called the Royal China Restaurant. 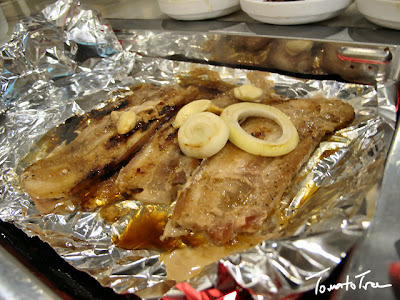 BBQ belly in process... best to eat with lettuce! 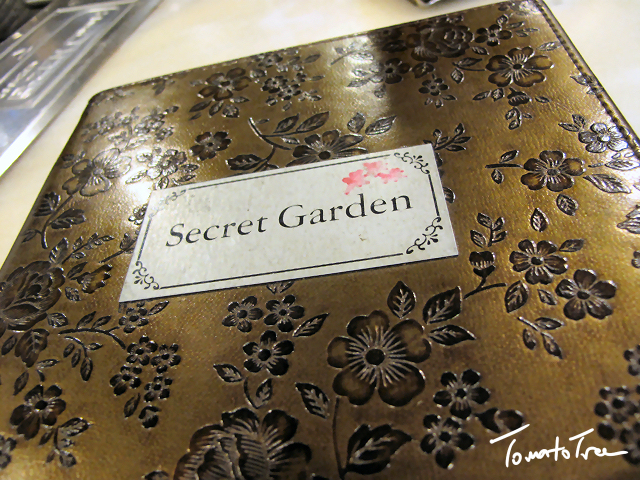 Secret Garden is located at 1st Floor, D'Junction. 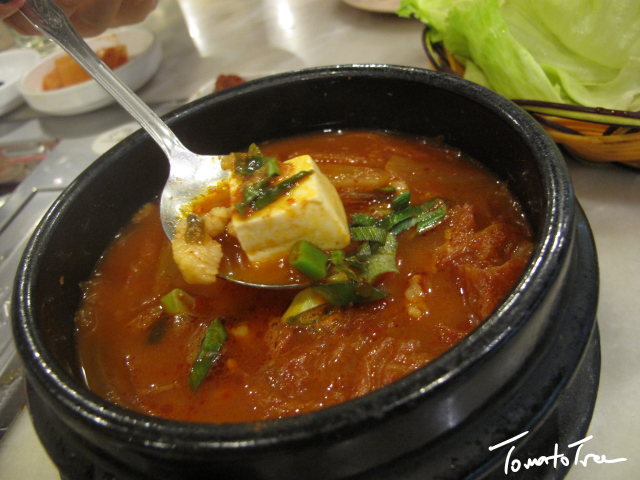 Closes on most Sunday, please call to clarify.